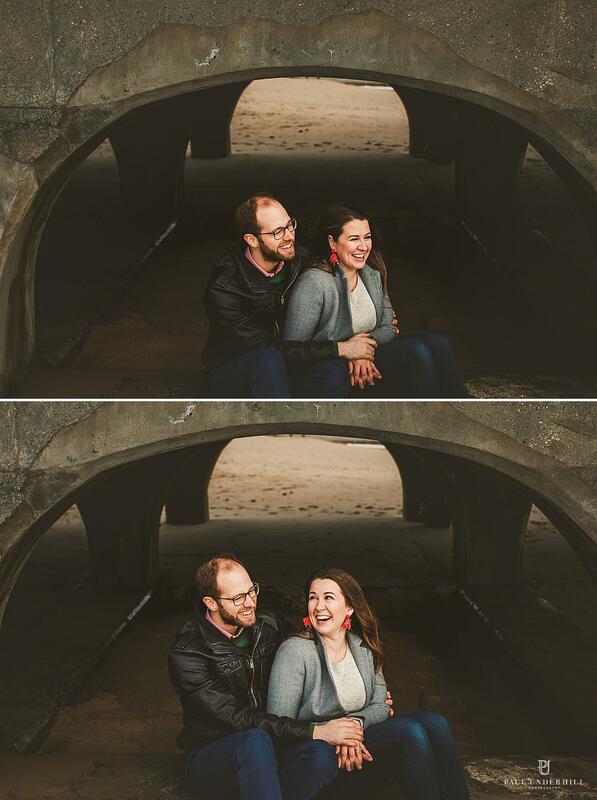 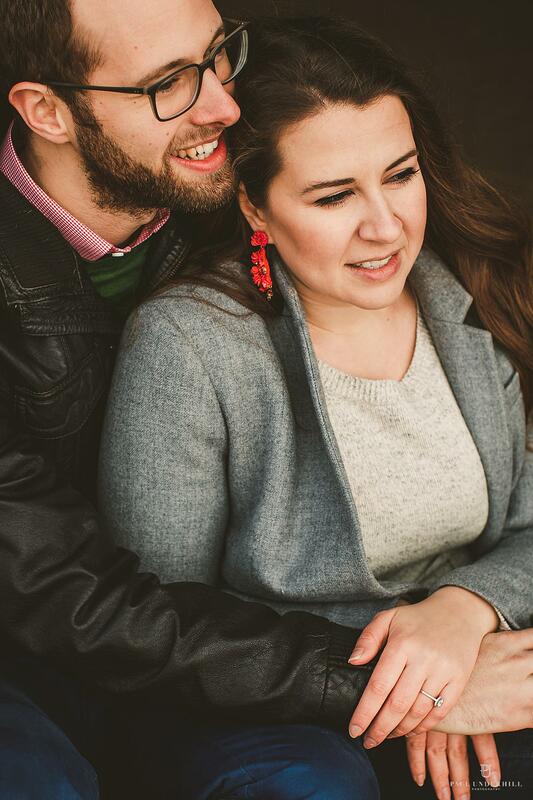 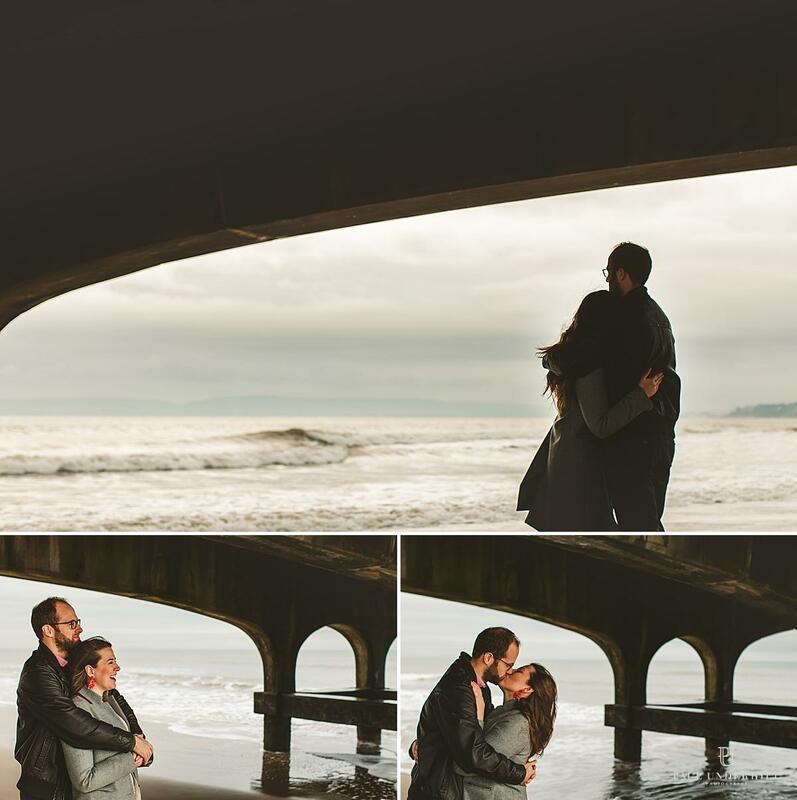 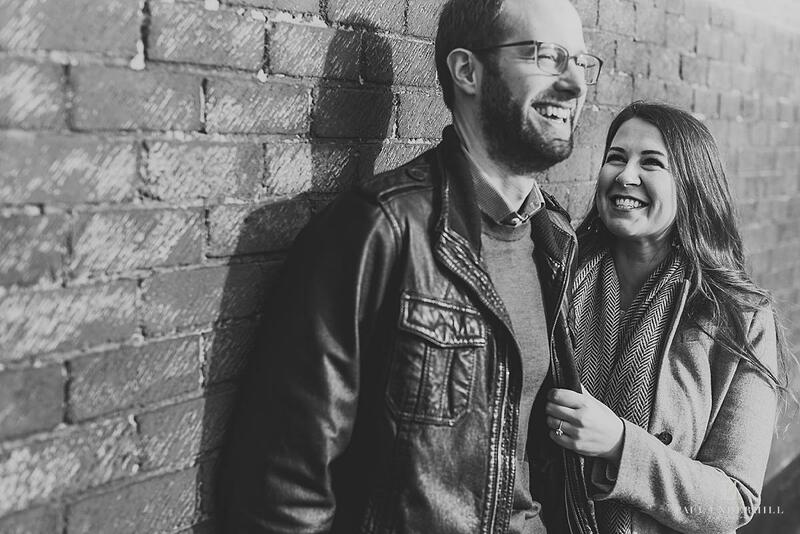 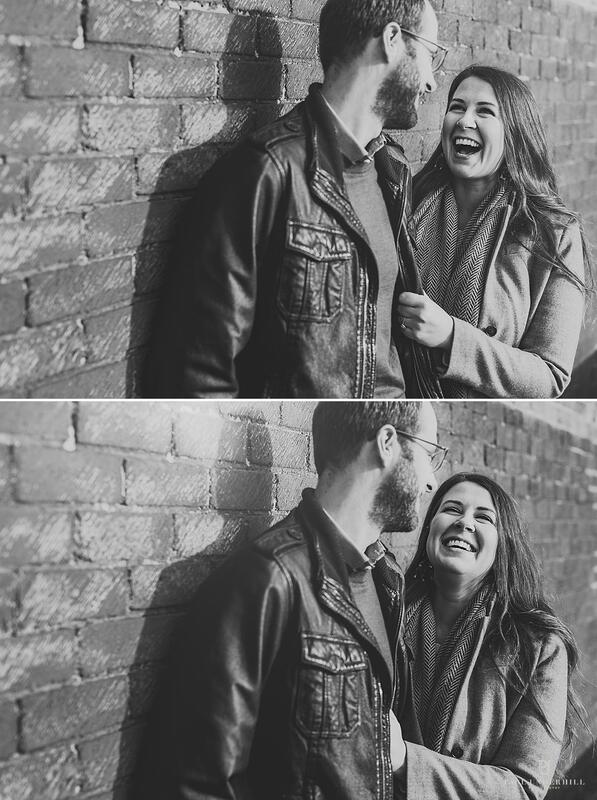 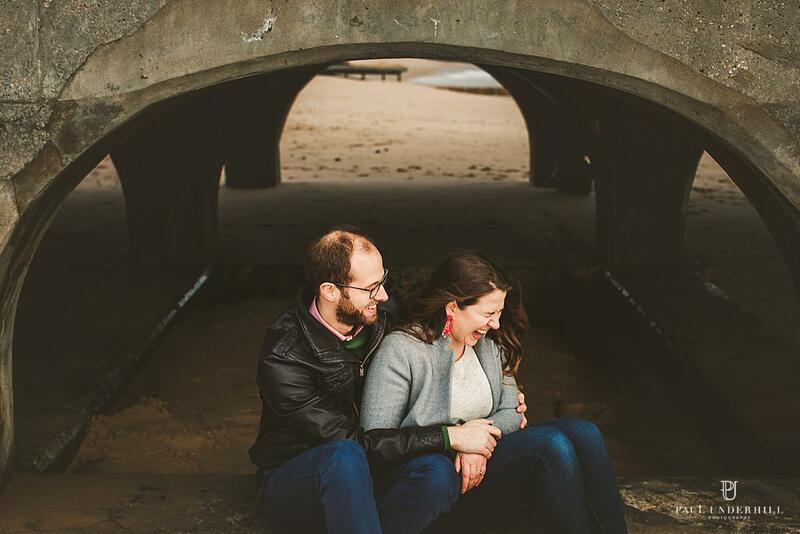 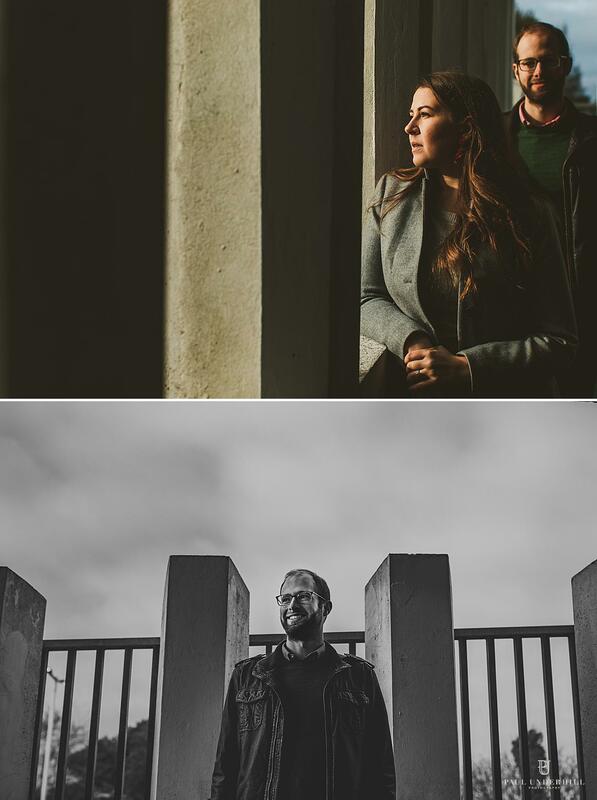 Katie and Peter have been visiting from Washington DC to visit family and for some wedding planning, as they are getting married at the gorgeous St Giles House in Dorset later this year. 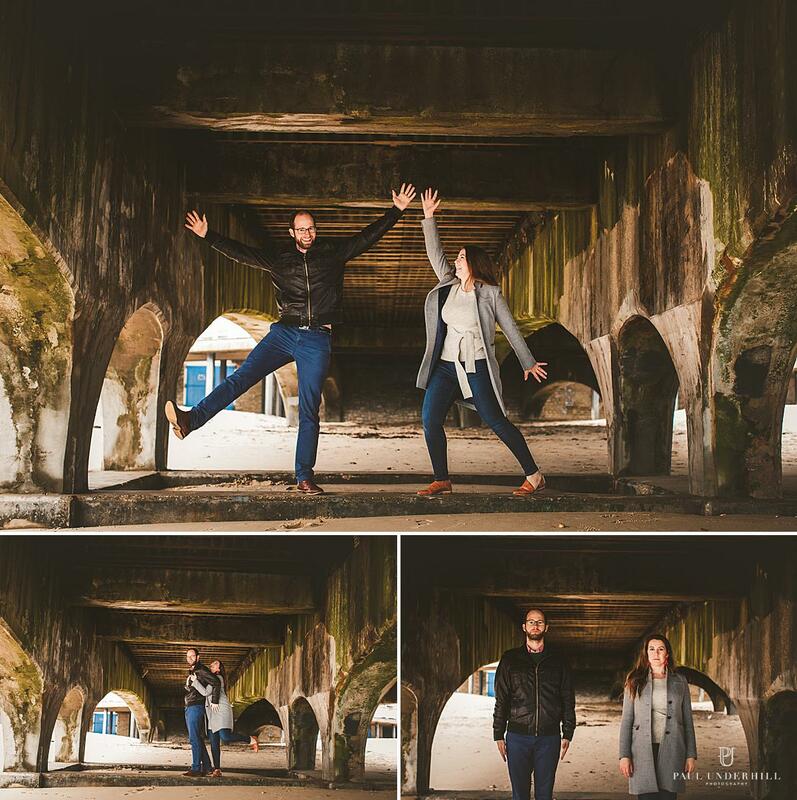 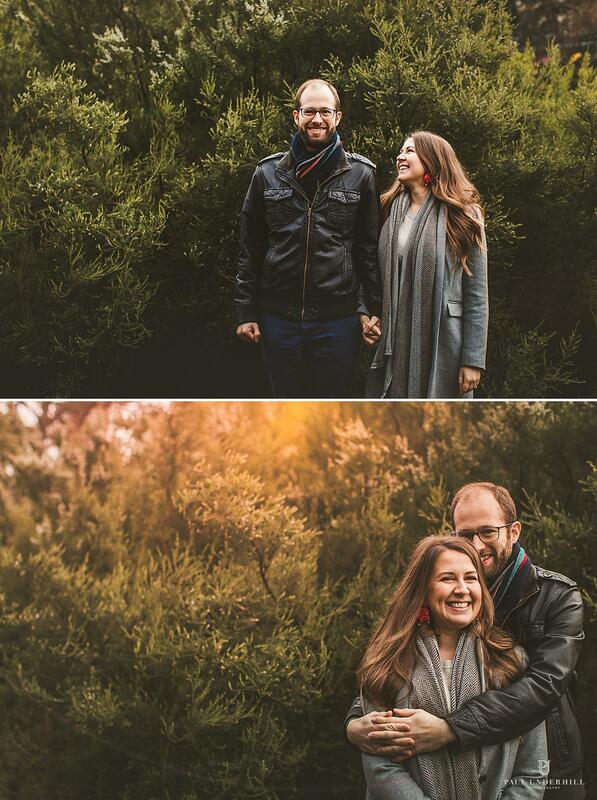 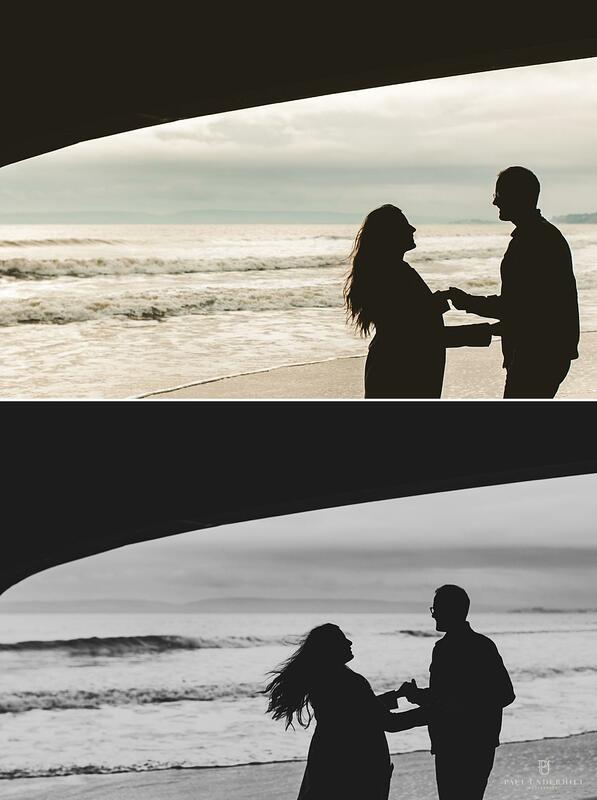 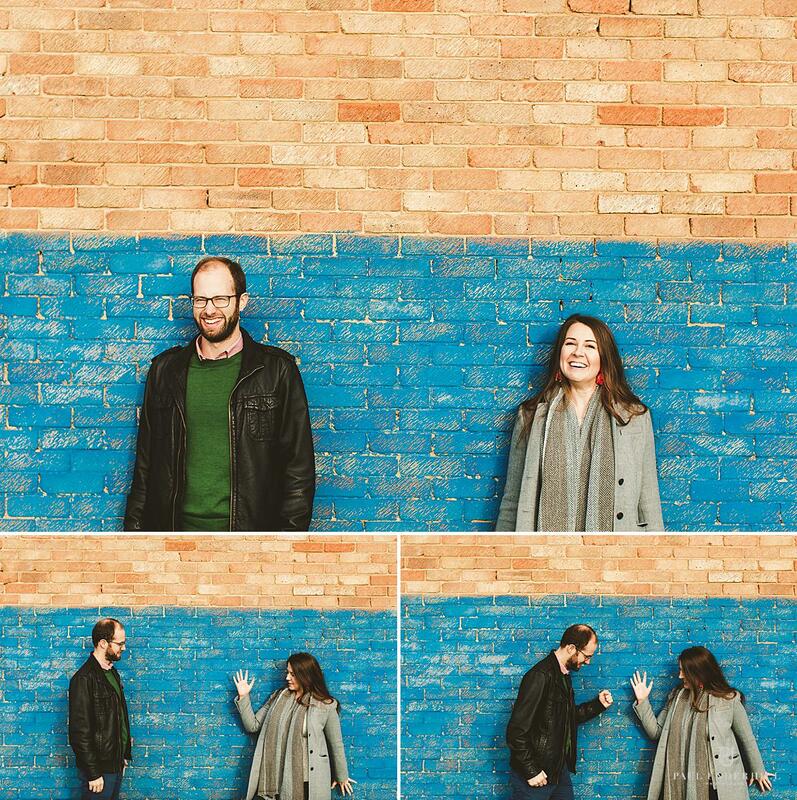 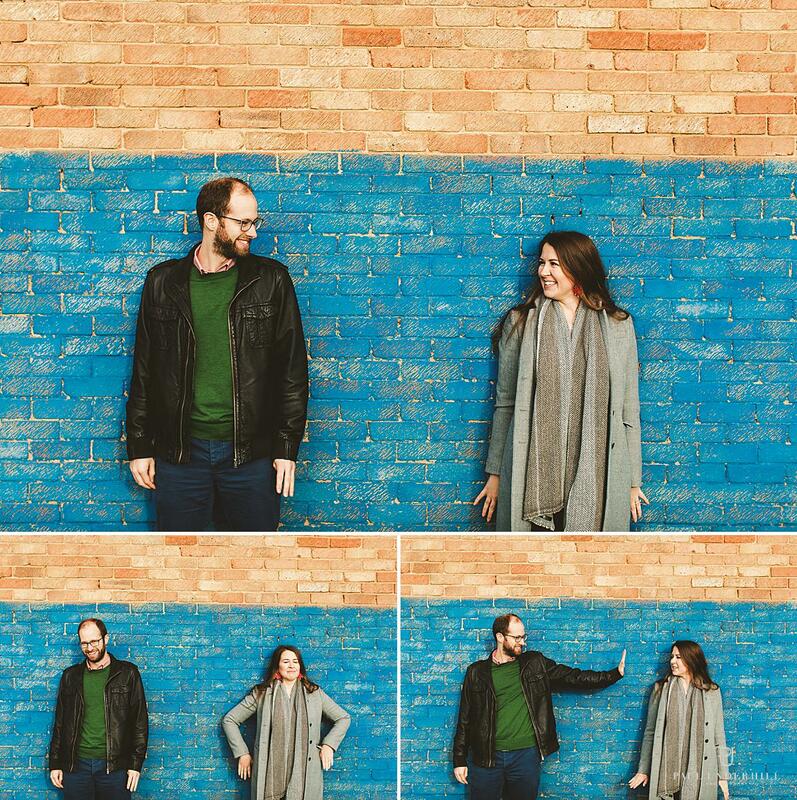 It was an ideal time to meet up, get to know each other and have some fun on their pre-wedding shoot. 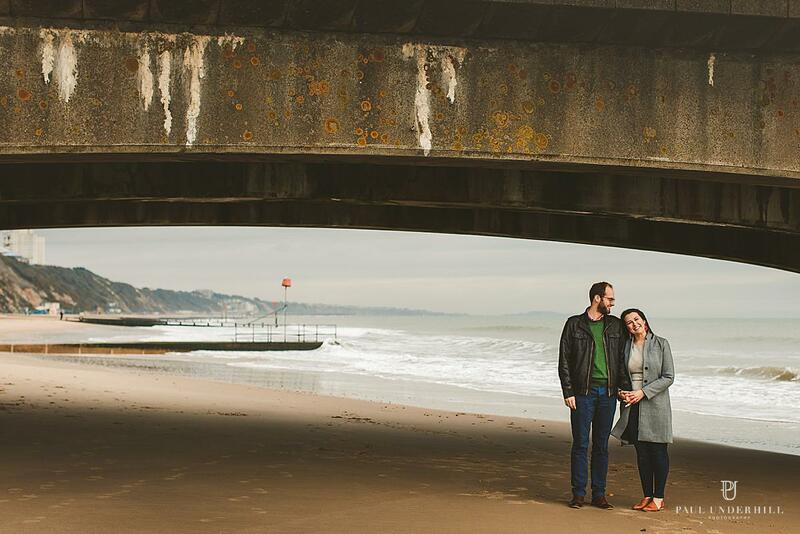 The coupe know Bournemouth really well so we had a mini adventure together. 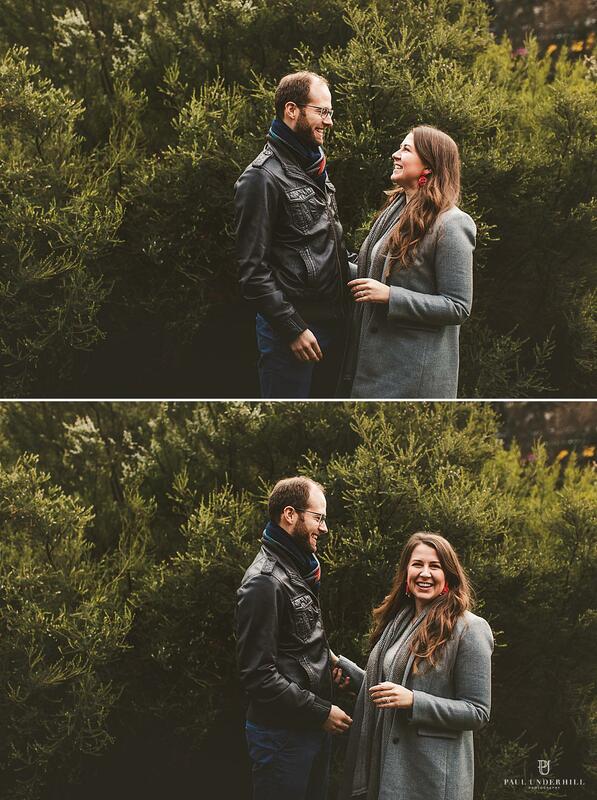 Dressed up warm we explored the beach and gardens and I quickly realised they are a fun-loving couple, exciting to be around with bubbly personalities and fantastic spontaneous humour. 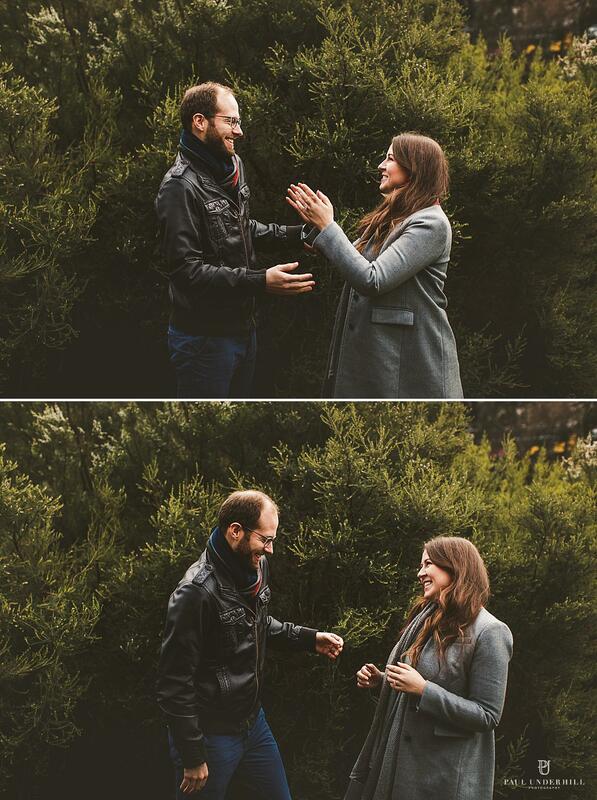 Very much looking forward to documenting all the excitement and fun of their Dorset wedding.